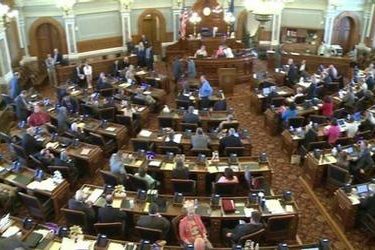 Kansas legislators Tuesday night repudiated the tax-cutting experiment that brought Gov. Sam Brownback national attention, with even fellow Republicans voting to override his veto of plan reversing many of the income tax reductions he’s championed in recent years as a way to fix the cash-strapped state’s budget. The tax increase will take effect with the start of the new fiscal year in July.